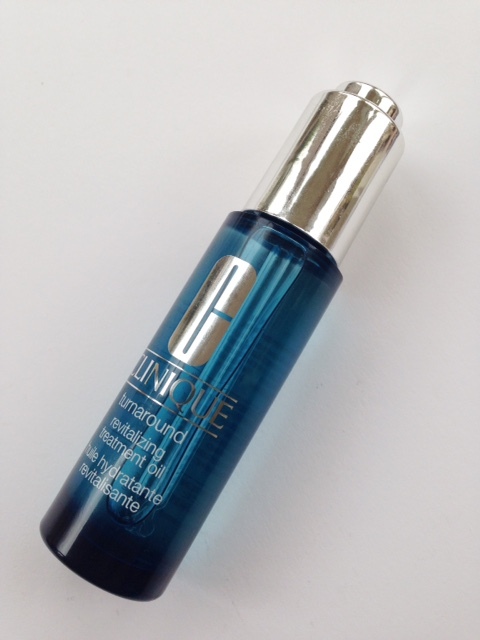 This little newbie is going to be worth its weight in gold for those who have oily skin issues. 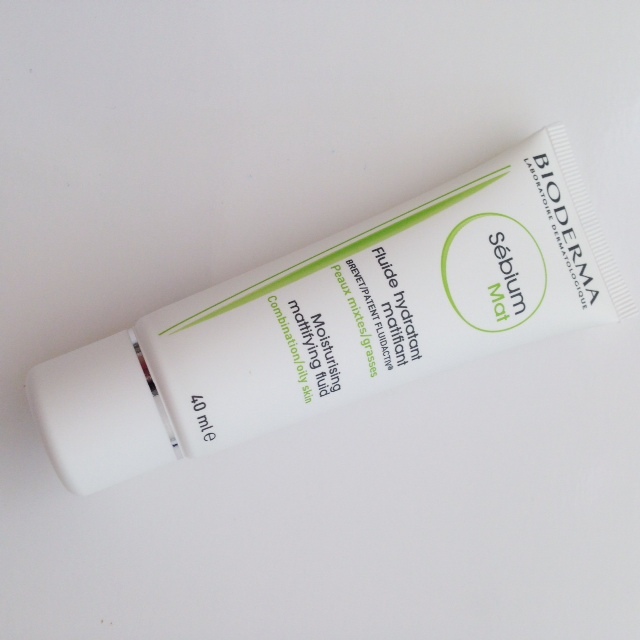 Bioderma Sebium Mat is the latest in the Sebium line up; Bioderma’s range specifically for oily and spot prone skin. It’s both mattifying and moisturising, doing two jobs at once. 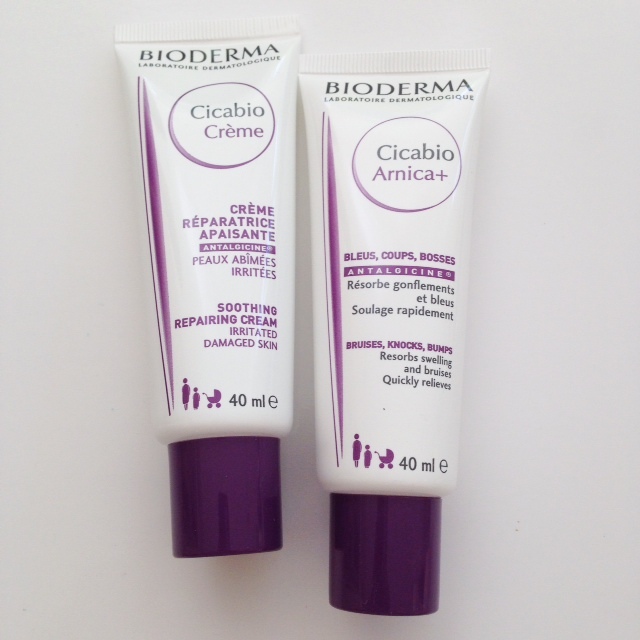 Two other new launches from Bioderma also look rather interesting… an arnica led Bumps & Bruises cream called Cicabio +Arnica, and also Cicabio Creme. Cicabio Creme is an instant beauty cupboard essential as it helps to break the itch cycle using Resveratrol, Copper, Zinc and Hyaluronic Acid. Anyone who’s ever had itchy skin will know how impossible it is to get rid of the itch and therefore not to scratch, which only causes further damage to the skin. 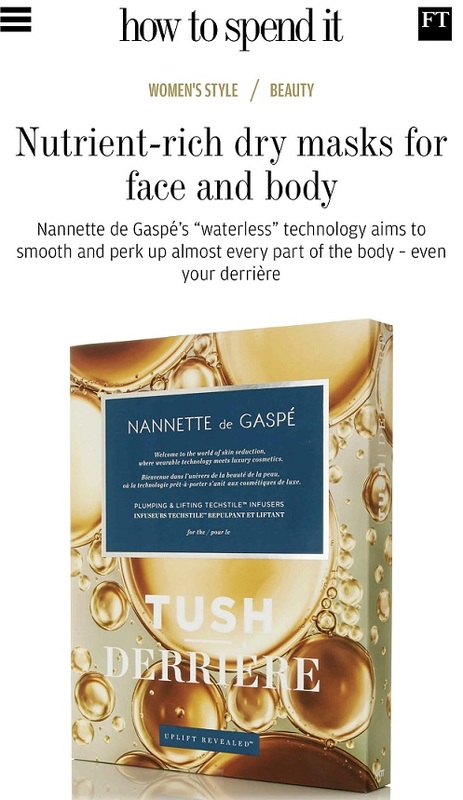 The creme actually feels cool on the skin and forms a protective layer. Actually, the itch dampening is from Antalgicine Complex (Bioderma’s own creation) – the other ingredients are targeted and repair and hydration. Currently, it’s £4.33 on Escentual and the Arnica Cream is £4.66. Both can be used on children. Find them HERE. 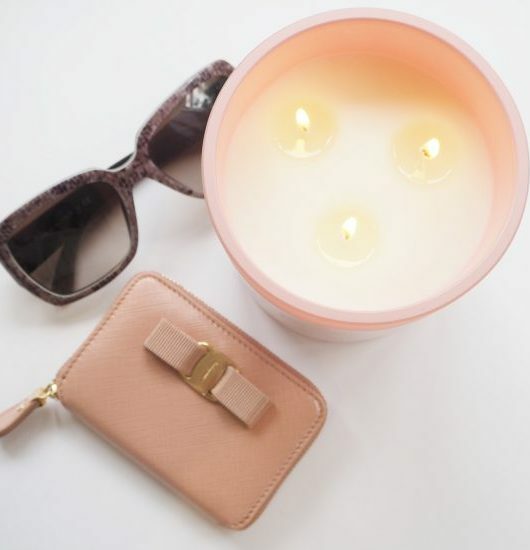 Definitely in need of something oil controlling now that it’s actually warm in England! 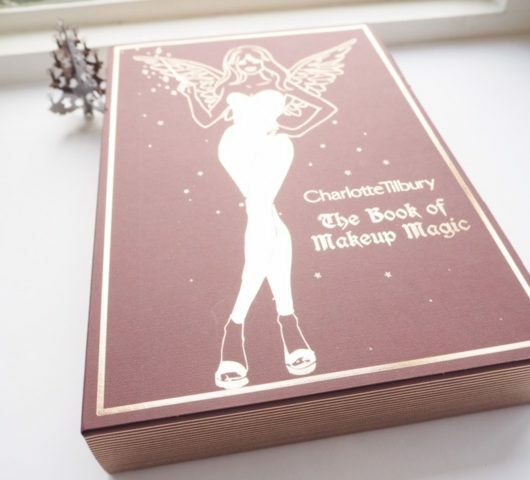 Hopefully it will have been released when I’m in Paris this summer so I can pick it up on my trip to city pharma. I think I got a sample f the Sebium Mat pore refiner when I tried out Effaclar Duo [+] for Escentual and it was amazing at keeping the shine away. Will definitely be trying this out!